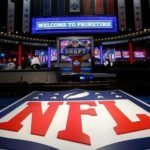 Tonight on the show we broke down the Pittsburgh Steelers’ 2017 Draft selections. 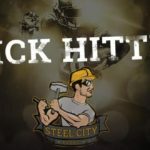 From T.J. Watt to Keion Adams we are talking about what we liked and what we didn’t on the Steel City Blitz Podcast presented by 26shirts.com/Pittsburgh. 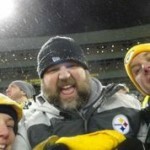 Join Ben, Cnic and me!